Steve Madden Women’s Shoes and Sneaker Sale – Save Up To 50% Off From HauteLook! HauteLook is having a Steve Madden Shoes and Sneakers – Save up to 50% off!! 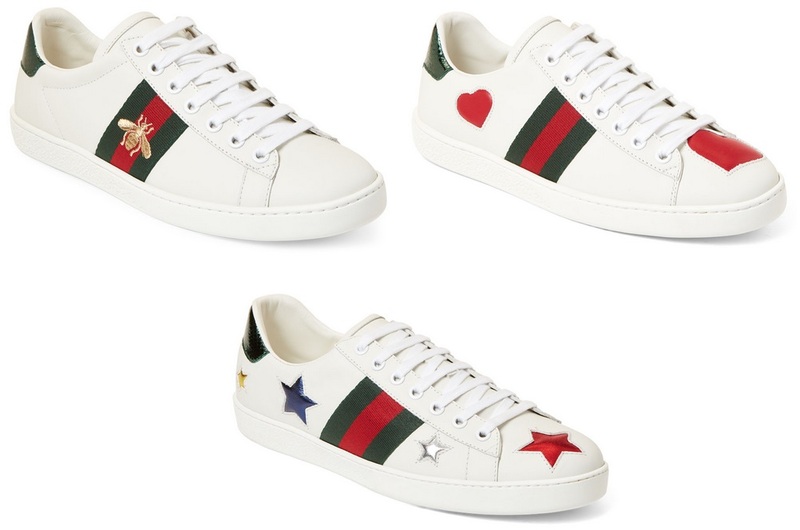 Gucci Women’s Sneakers Only $399.99 + Free Shipping! Century 21 has these Gucci Women’s Sneakers on sale for $399.99 + Free shipping! 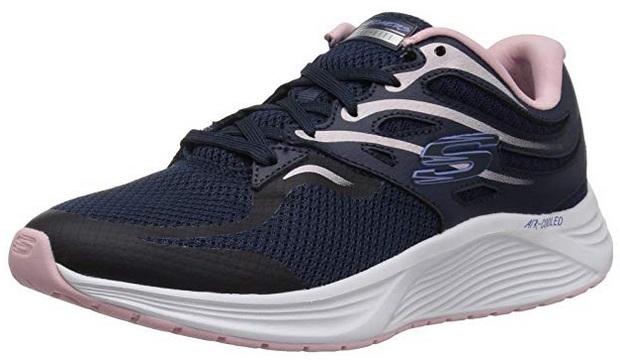 Amazon has the Skechers Women’s Skyline Sneaker for $35.99, and clip the $10.80 coupon that’s on the product page to bring the price down to only $25.19 + Free shipping. Get free shipping with Amazon Prime (you can try Amazon Prime with a 30-day free trial), or on orders over $25. 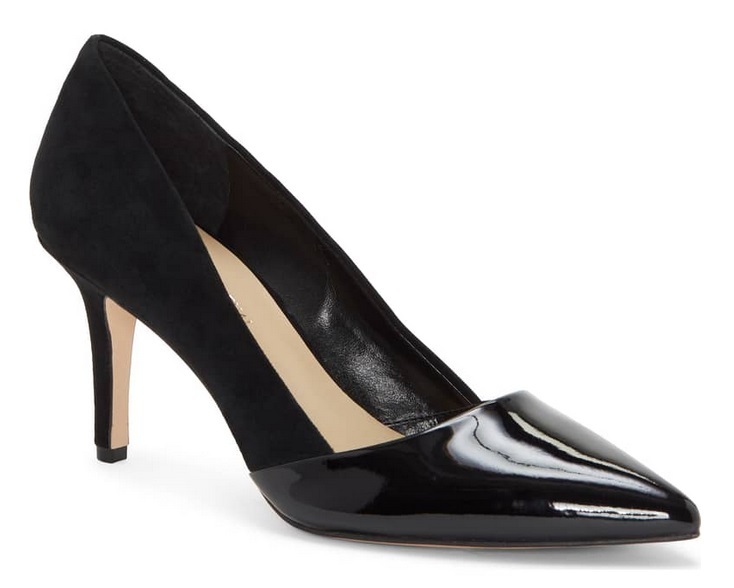 NordstromRack has these Calvin Klein Brady Patent Leather Pointed-Toe Pump marked down to from only $49.99. Up To 60% Off Vince Camuto Women’s Shoe and Sneaker Sale On HauteLook! HauteLook is running a Vince Camuto Shoe and Sneaker Sale – Save up to 60% off! 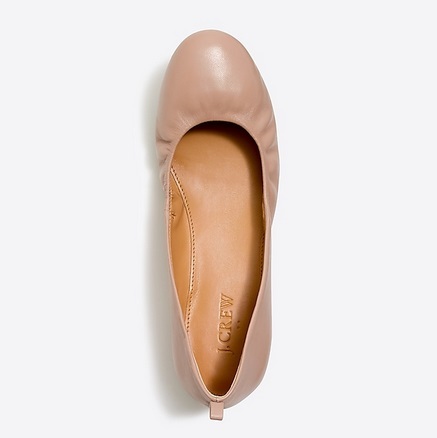 J.Crew Factory has these Anya Women’s Leather Ballet Flats marked down to $39.50! Bloomingdale’s has the Dolce Vita Women’s Trae Leather Platform Sneakers marked down to $80.50, and in your cart the price will drop to $60.38. Lord & Taylor has the Sam Edelman Savana Embellished Skimmer Flats for $90, add coupon code: PARTY to your cart to save an additional 40% off to bring the price down to only $72. Lord & Taylor has the Anne Klein Aileen Leather Slingback Heels marked down to only $51. Lord & Taylor has the Sam Edelman Koda Studded Espadrilles marked down to only $54 ($90). NordstromRack has the Vince Damris Notched Women’s Flat for only $139.97 + Free shipping. 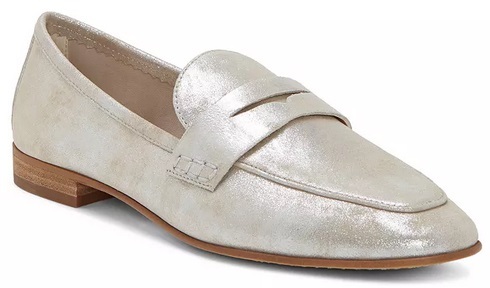 Vince Camuto Macinda Women’s Loafer Flats Only $48.03 From Macy’s! 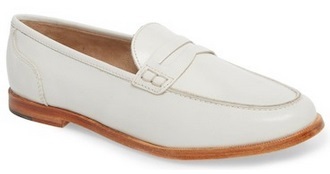 Macy’s has the Vince Camuto Macinda Loafer Flats marked down to only $48.03! Macy’s offers free shipping on orders of $75 or more, or you can choose free in-store pickup. 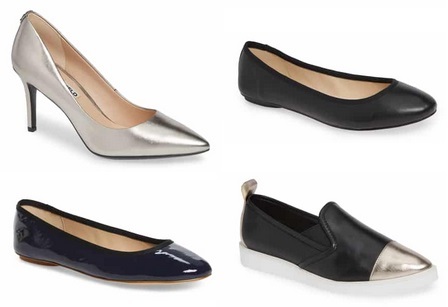 HURRY – Sam Edelman Fanley Women’s Ballet Flats Only $16.44!! NordstromRack has these Sam Edelman Fanley Women’s Ballet Flats marked down to from only $16.44!! Nordstrom has these Schutz Clearly Pointy Toe Flat marked down to only $57.98! 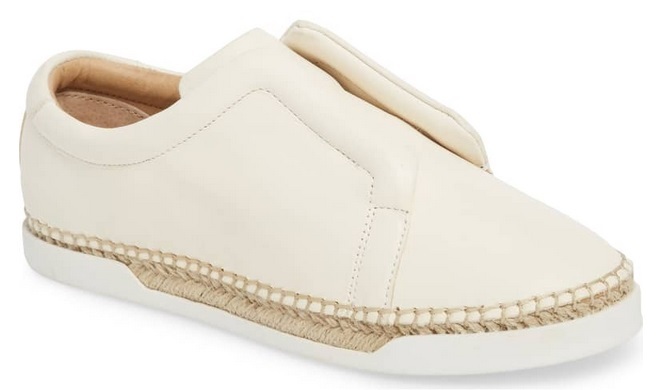 Nordstrom has the M4D3 elizabeth espadrille slip-on sneaker marked down to only $49.96 + Free shipping. M4D3 are shoes with a purpose, partnering with impactful individuals, charities, and aid organizations to raise funds and help create social change. 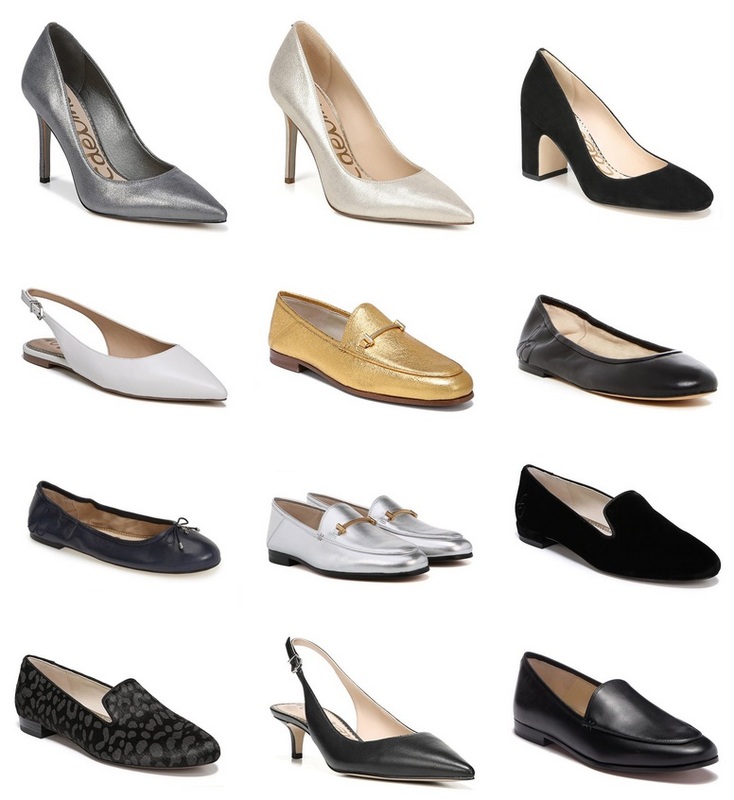 Up To 60% Off Cole Haan Women’s Shoes On NordstromRack! NordstromRack has Cole Haan Women’s Shoes at up to 60% off! 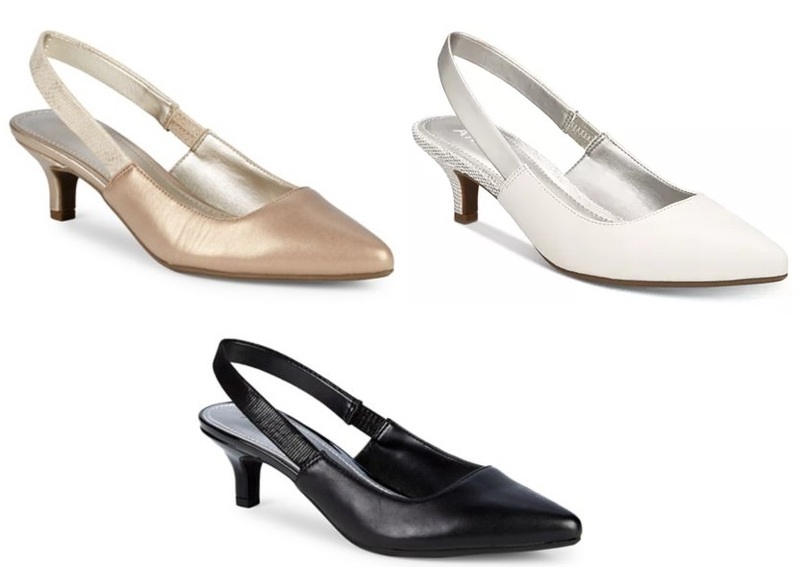 BCBGeneration Heidi Classic Pointed-Toe Women’s Pumps Only $31.15 From Macy’s! 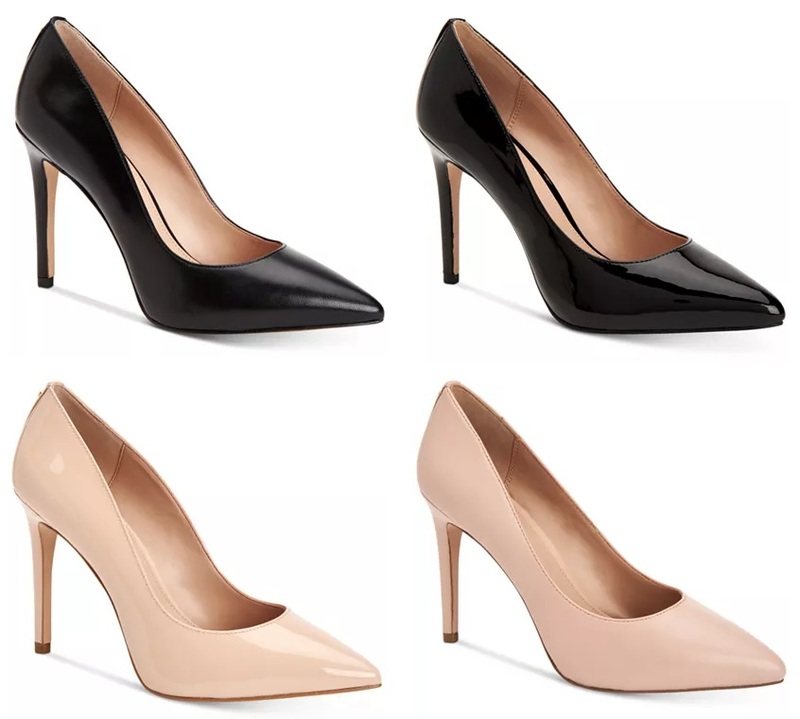 Macy’s has the BCBGeneration Heidi Classic Pointed-Toe Pumps for $89, add coupon code: FLASH to your cart to bring the price down to only $31.15! Macy’s offers free in-store pickup, or free shipping on orders of $99. 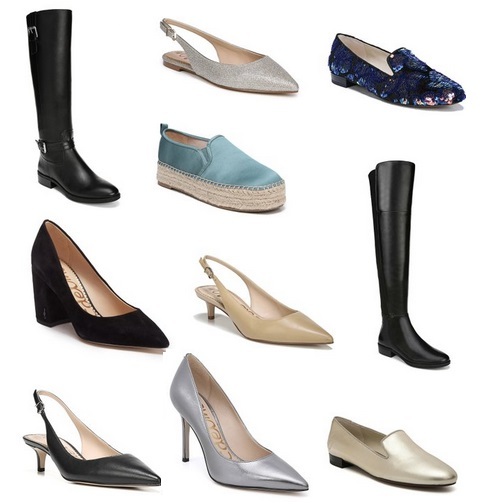 Great Prices On Sam Edelman Shoes, Boots and Sneakers From NordstromRack – From Only $26.23!! NordstromRack has Sam Edelman Shoe, Boots and Sneaker up to 70% off! Lord & Taylor has the Circus by Sam Edelman Loretta Embellished Espadrilles for $60, add coupon code: SMART to your cart to save an additional 40% off to bring the price down to only $48. 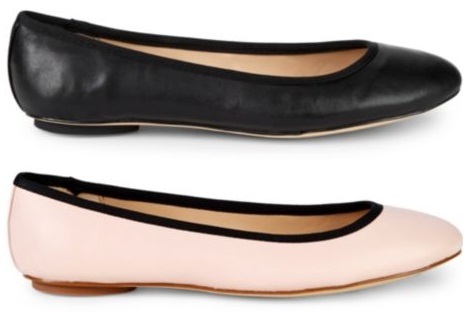 Saks Off 5th has the Karl Lagerfeld Paris Leather Ballet Flats marked down to only $49.99. 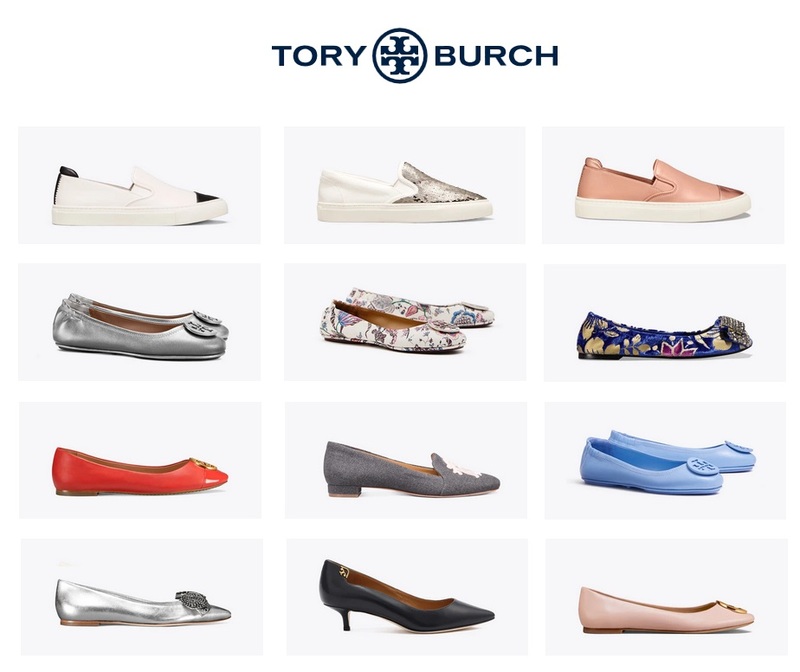 Tory Burch Women’s Shoes and Sneakers From Only $89 + Free Shipping! 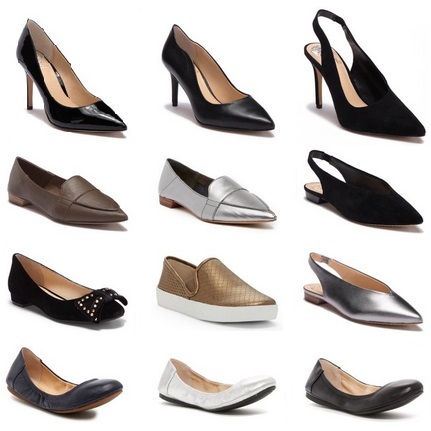 Sam Edelman Shoe and Sneaker Sale – Save Up To 62% Off From NordstromRack! NordstromRack is having a Sam Edelman Shoe and Sneaker sale with savings of up to 62% off! 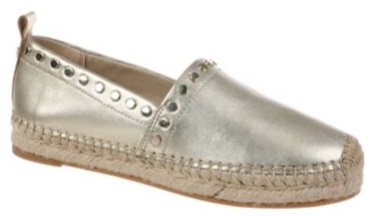 Sam Edelman Farrow Women’s Flats Only $30! 6PM has these Sam Edelman Farrow Women’s Flats marked down to only $30! Get Free shipping on orders of $50 or more, or when you purchase 2 items. Vince Cantara Women’s Slip-On Sneaker Only $64.97! 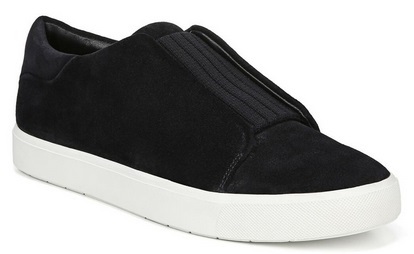 NordstromRack has the Vince Cantara Women’s Slip-On Sneaker marked down to only $64.97! Save 40% – 50% Off Karl Lagerfeld Paris Women’s Sneakers and Shoes + Free Shipping & Free Returns! Save 40% – 50% off these Karl Lagerfeld Paris women’s Sneaker and Shoes! HauteLook has this J. Crew Ryan Women’s Penny Loafer for only $49.97. Nordstrom has the Enzo Angiolini Draden Women’s Pump marked down to only $53.35+ Free shipping. 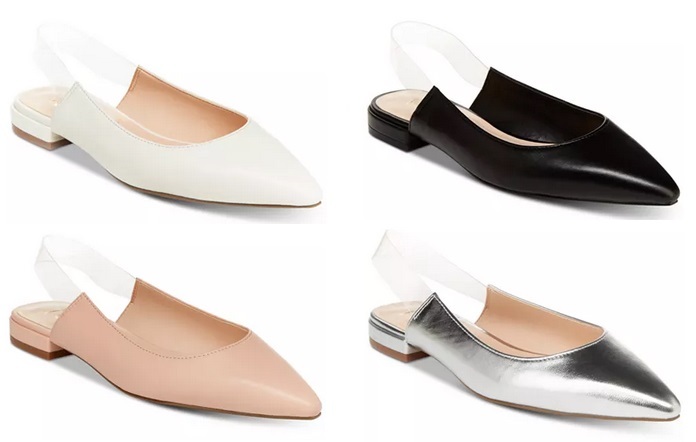 Bloomingdale’s Women’s Kacey Ballet Flats Only $41.58 + Free Shipping! 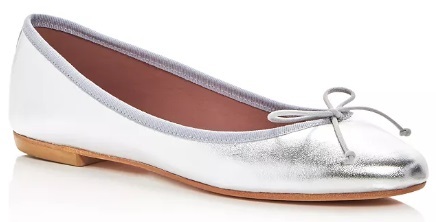 Bloomingdale’s has the Women’s Kacey Ballet Flats marked down to only $41.58!